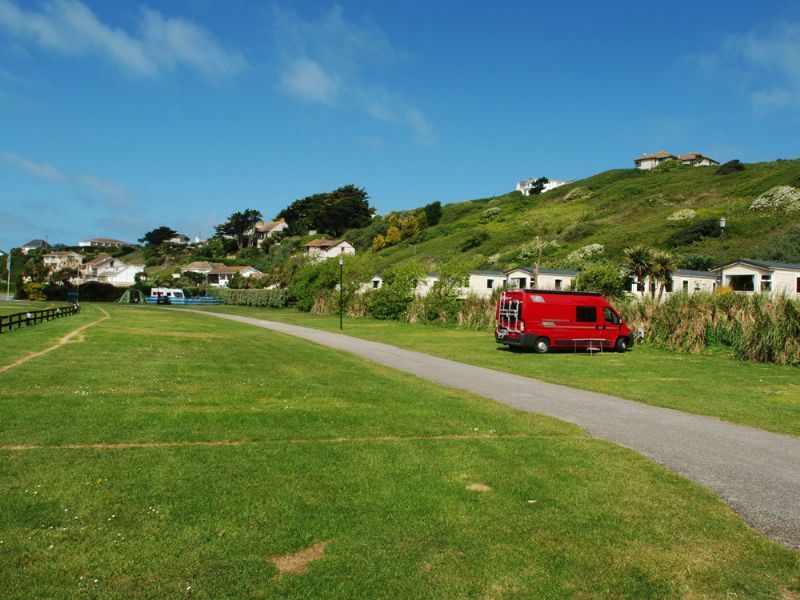 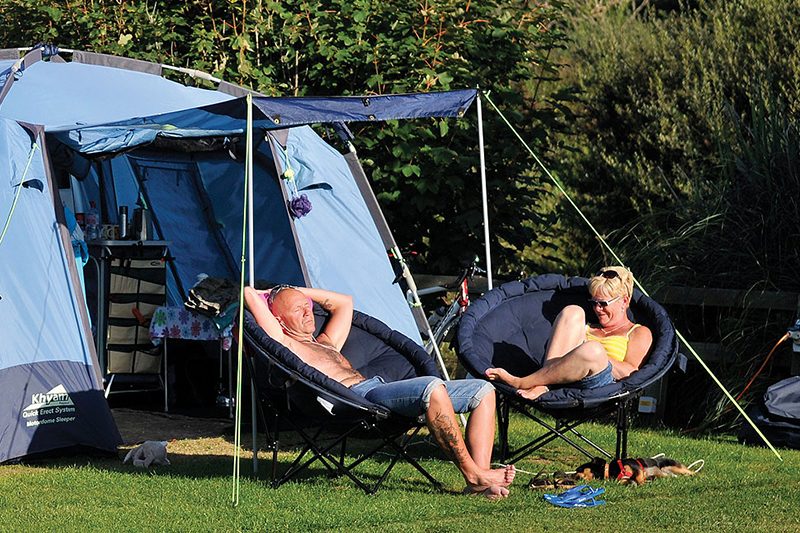 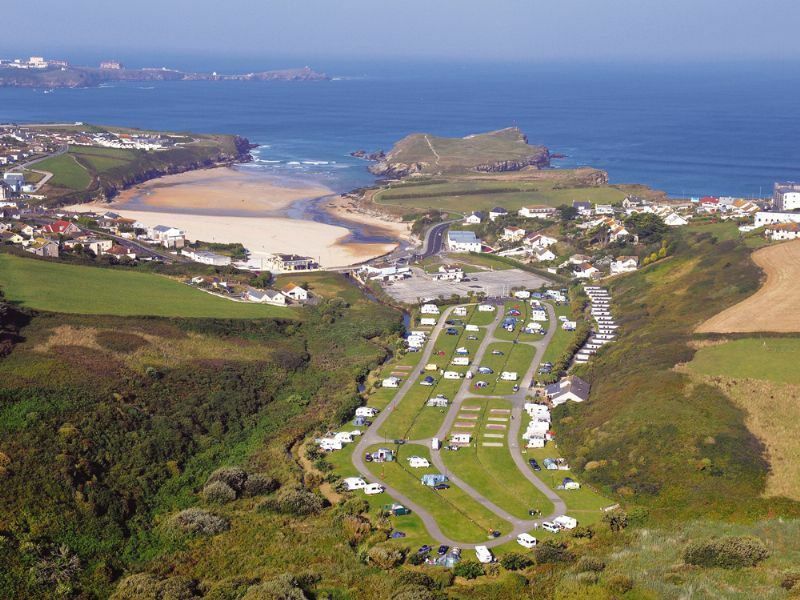 Newquay's premier beach side holiday park located in a tranquil valley surrounded by open countryside. 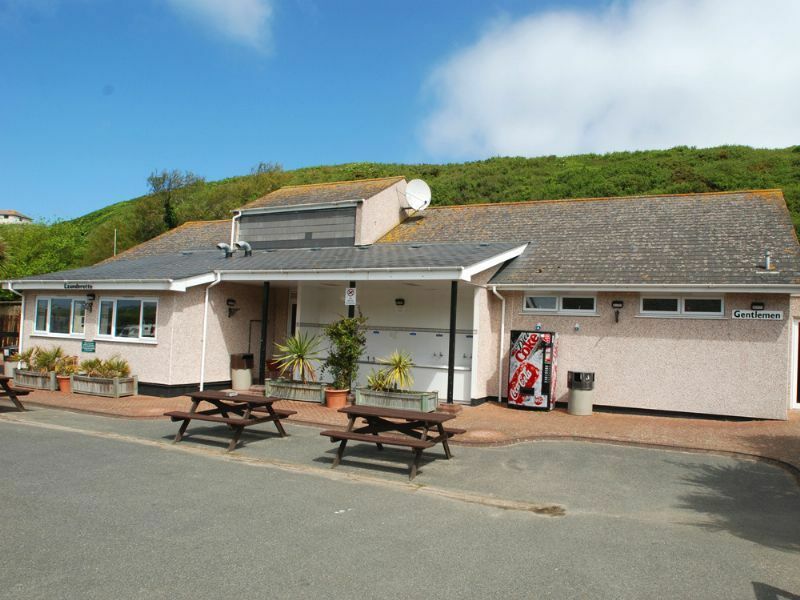 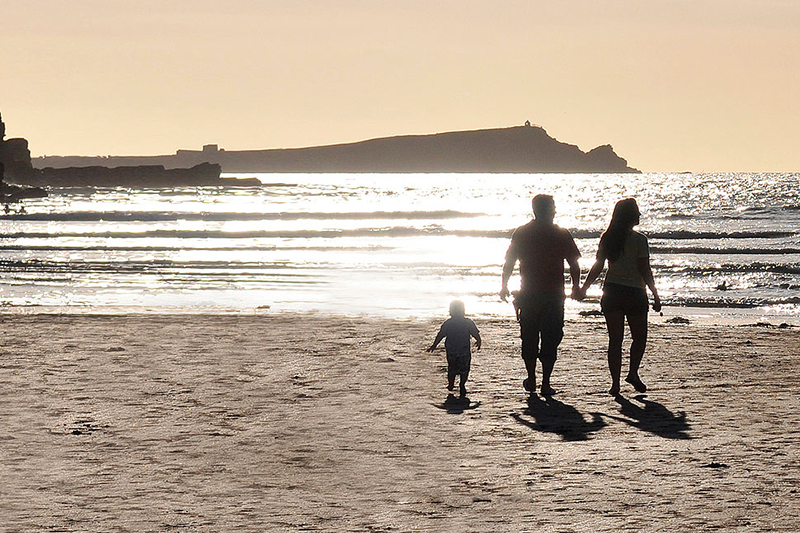 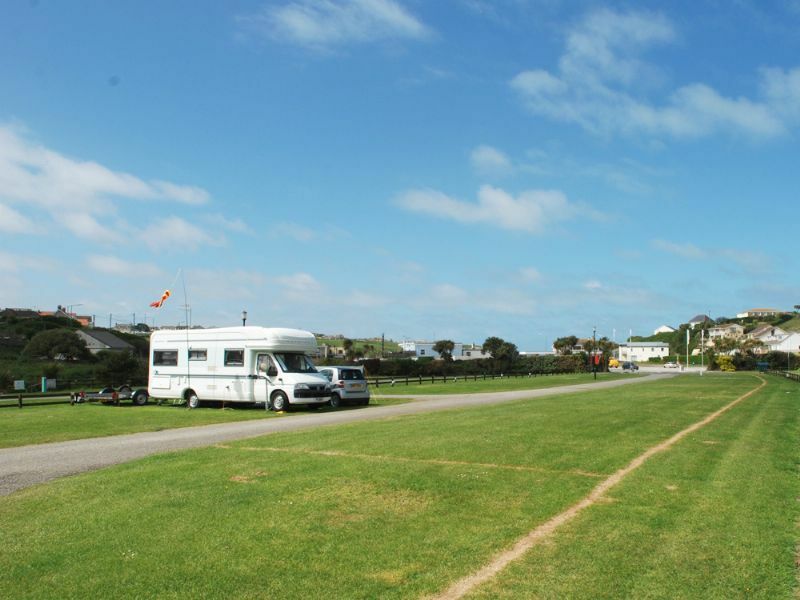 The immaculate Porth Beach Tourist Park is just a few yards from the glorious golden sand and surf of Porth Beach, situated in a stunning setting and ideal for families and couples. 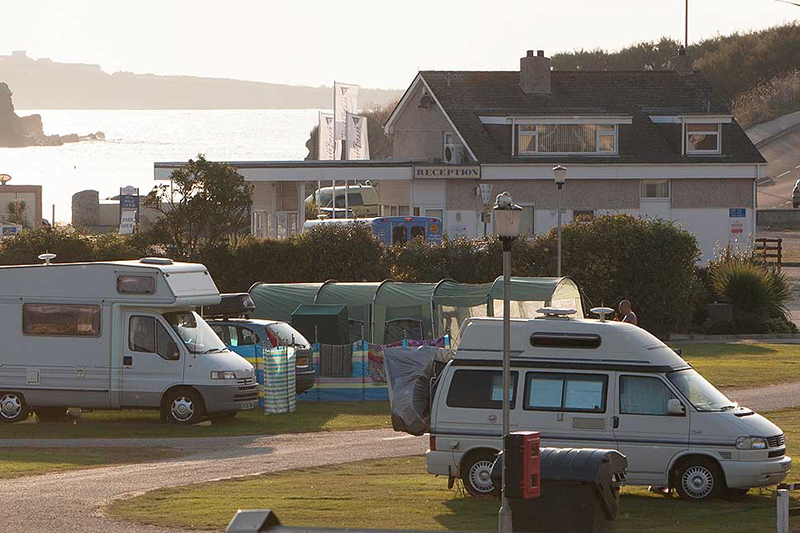 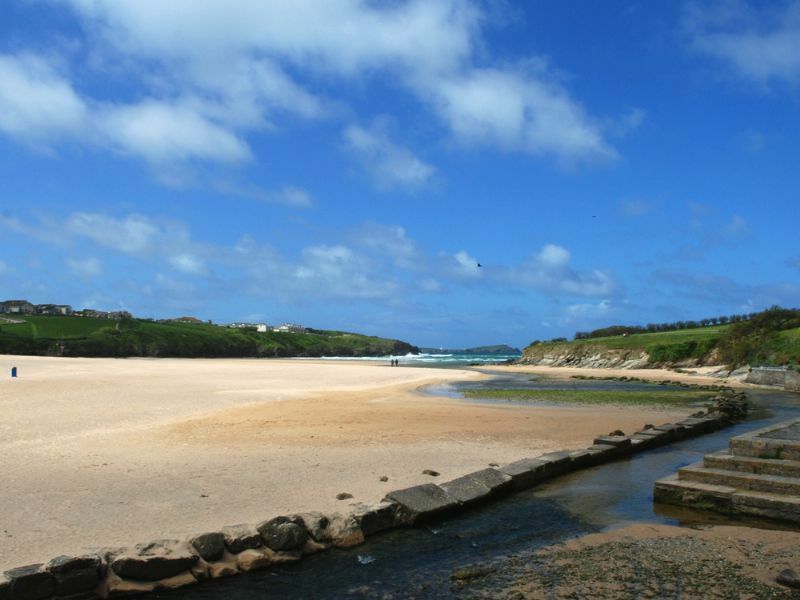 The small meandering stream on on side of the campsite is ideal for spotting wildlife whilst in contrast on the other side of the park, the beach is in a beautiful bay with a sandy shoreline, rock pools and surf – perfect for family days building the biggest and best sandcastles, swimming, hunting for sea life or just relaxing. 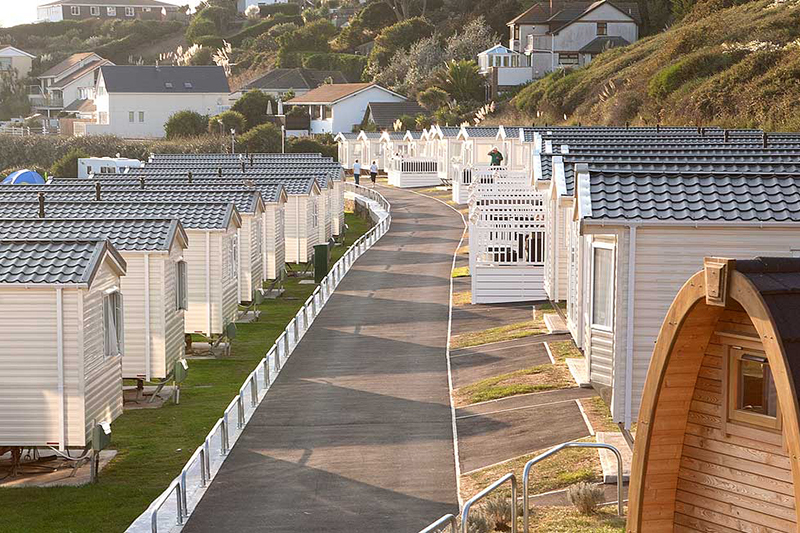 Not only is the site right on one of the safest beaches in the area, but you are also within easy reach of all the amenities that Cornwall has to offer, with its many theme parks, coastal paths for walking, cycle trails or places of historic interest. 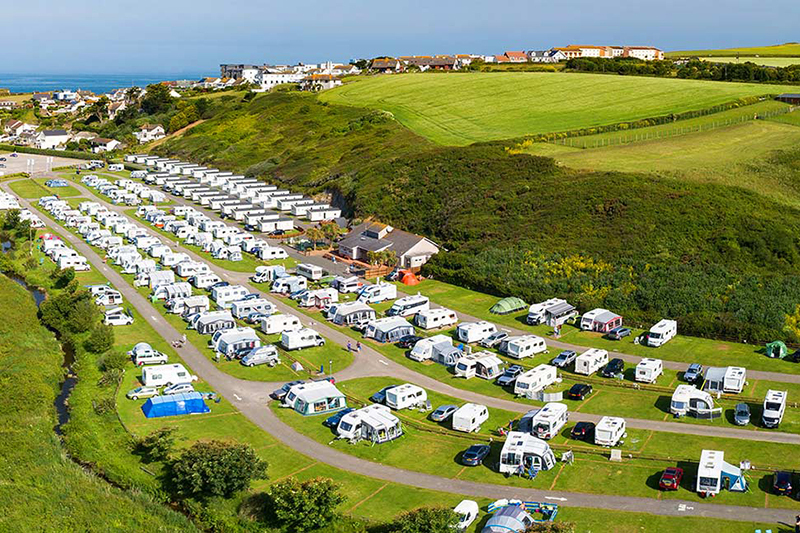 Award winning toilets and showers, WiFi access across the park, luxury caravans and spacious fully serviced pitches greet all visitors, and with excellent facilities throughout the park, Porth Beach has arguably some of the best park facilities in the county.